“Carbuncle,” a 2017 winner. Image via Warming Huts. 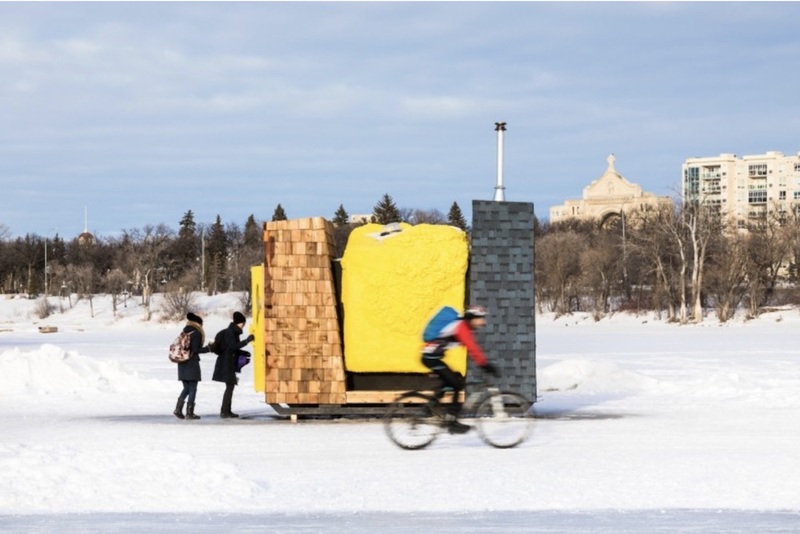 Return to "Warming Huts Winnipeg accepting entries for 2019"